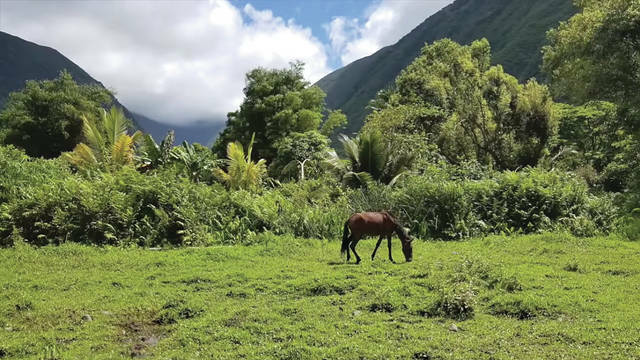 A mysterious illness is killing the wild horses of Waipio Valley, on the Big Island of Hawaii. hotography Courtesy Aramat Equine Services. Struggling horses were first spotted in June. 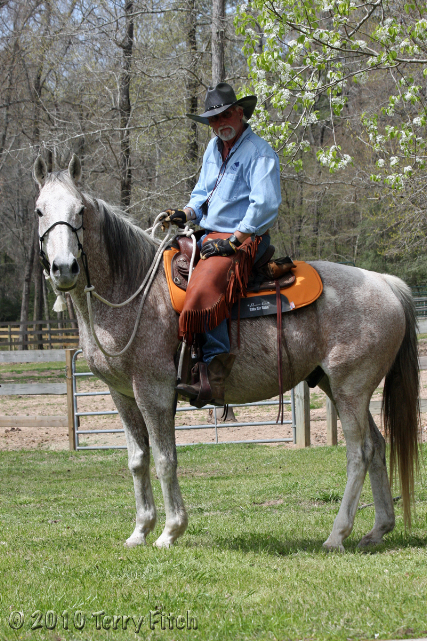 Initially, the horse’s gait becomes abnormal and as their muscles atrophy they are unable to walk at all. 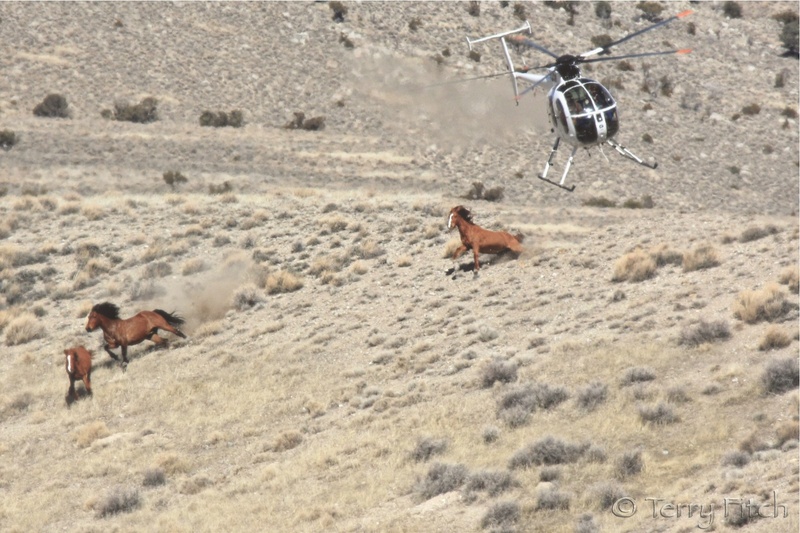 To date 11 wild horses have died. The neurological presentation is unique, nothing that veterinarians or officials have previously seen. Domestic horses have not presented with symptoms leading officials to speculate that the condition may derive from something the horses are ingesting. Veterinarians and officials from Hawaii’s Department of Agriculture have tested and ruled out several neurological diseases including Rhino, West Nile, EPM and influenza. Tissue samples from a recently deceased horse are currently being tested by the Department of Agriculture and Cornell University, renown for their expertise in equine toxicology. Officials hope these more extensive tests will yield an answer, and means of treatment. Results are expected by mid August. The exact number of wild horses living in the valley is unknown but guesstimated at several dozen. The horses derive from domestic horses turned lose by their owners following a 1946 tsunami that contributed to many residents leaving the area. 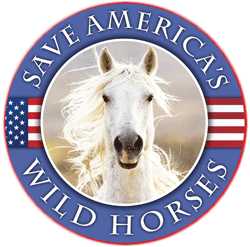 SEPTEMBER 2018: Veterinarians have been unable to identify a reason for the deaths of 13 wild horses that occurred between June and July. A press release from the Hawaii Department of Agriculture states the deaths were likely caused by exposure to a “toxicological event”. Approximately 50-60 wild horses form five separate herds that reside in Waipio Valley. The horses that fell ill were all part of the same herd that resides in the west side of the valley. No other wild horses or domestic horses have been affected. The investigation was one of the most extensive conducted in Hawaii. If only one herd area is seeing this kind of illness then whatever is causing it must be confined to that area – maybe do some scientific research regarding the grasses or weeds that exist there? Or the chemical pesticides, herbicides, fertilizers or other man-made toxins? I live in South West Florida. We have had horses die from ingesting a ground cover called Creeping Indigo. This was brought into the state over 50 years ago, by the University of Florida. It is slowly spreading north. The symptoms of the horses that ingest a toxic level of Creeping Indigo present very much like EPM and other neurological diseases. The symptoms of this herd in Hawaii, sound very similar. For years the Veterinarians did not know what was causing the deaths of some horses, now there is a lot of study going on about the plant. It is very invasive and very hard to exterminate. It would be worth looking into in this area of Hawaii. Exactly! There has to be something going on in that area. Come to think of it – when I was a teenager, a friend of mine bought a large pony & after she had her for a couple years, she began to just melt right away – not a question of care – just kept going downhill – vet couldnt find anything wrong – the end result she went down & couldnt get up. Heard after the fact that she came from an area where there was some kind of mine – whether that was true? Seems to me I have read about something like that in the past few years. What about toxic mushrooms in that area?